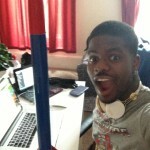 The real reason we started ICSEDS is to play with rockets. 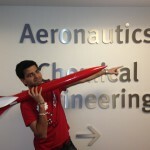 Rockets are cool. 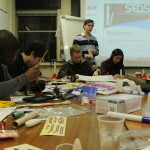 To join one of our rocketry projects or to get more information, email icseds@imperial.ac.uk, or turn up to one of our sessions which are held every Tuesday (for Model Rocketry) and Friday (for High Powered Rocketry), from 6pm to 8pm. Check the calendar for more details. 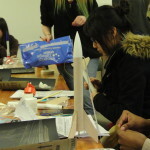 Model Rocketry is the ideal project for anyone who thinks rockets are cool and wants to design and build their own! 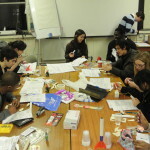 No prior experience required- you’ll learn basic rocket theory in the first week and then we’ll get straight on to building – starting with a small kit, then onto designing and building your own advanced rockets within the first few weeks. 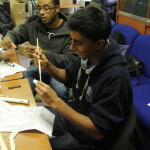 You’ll work in teams to create a rocket- high flyers, clusters, scale models of real rockets, or any exciting creation you can come up with- the sky really is the limit! 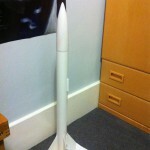 You can even launch your rockets, and see all your hard work take flight. 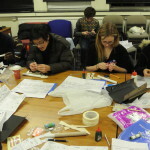 The cost for a full year of membership (including all cost of rocket parts) is £25 and we meet Tuesdays from 6-8pm. 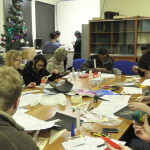 Feel free to email any questions to im915@ic.ac.uk. Hope to see you there! 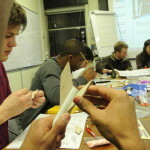 Hi I’m Cam, a third year aero student. 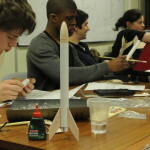 We are currently 60% through our current rocket design, and if you want to join in to finish off the rocket we would love your help. 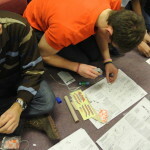 We have aluminium laser cut fins and carbon fibre 3d printed components, so if you think launching a big fast rocket is for you, then come and see what we’re about. 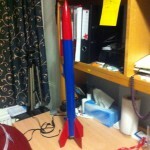 After the launch of this rocket there will be the opportunity to design a whole new rocket from scratch. 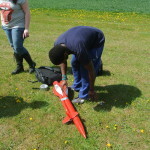 Most of our launches are held at the East Anglican Rocketry Society (EARS) launch site near Cambridge. 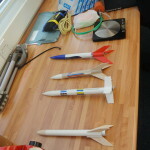 They will happen on Sunday 2nd November, 7th December, 1st March, 5th April, or 3rd May depending on the weather and the readiness of our rockets. 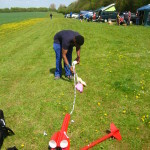 There may be alternative launch arrangements for small rockets.